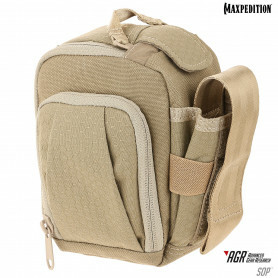 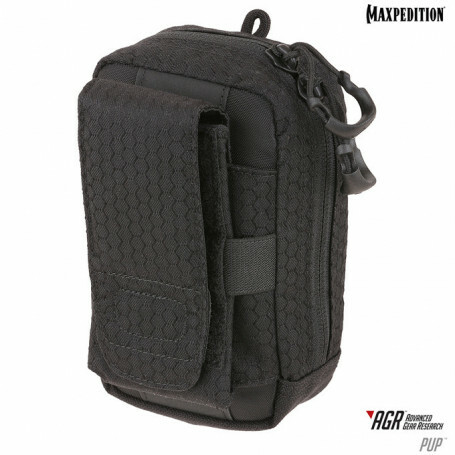 The PUP Phone Utility Pouch has an easy access exterior pocket for a cell phone or radio. 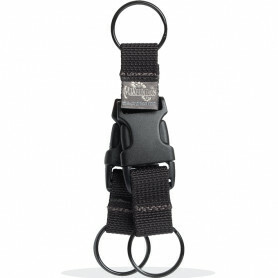 The unique design allows you to pull the cellphone/radio out with one tug of the tab. 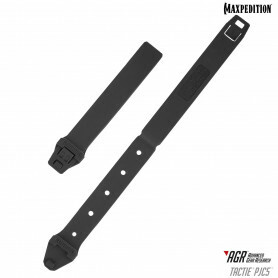 Side elastic retention keeps the cellphone or radio secure. 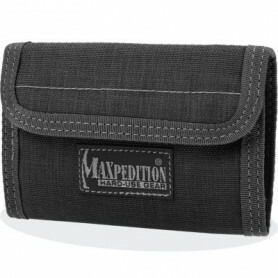 There is also a zippered main compartment with a mesh pocket for organization. 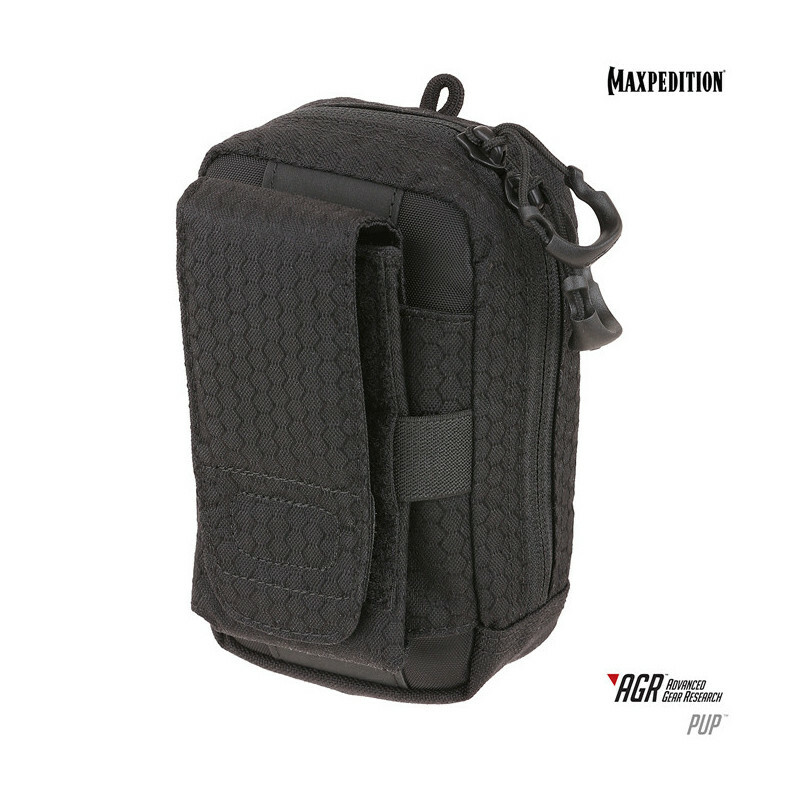 It comes with two (2) matching TacTie® PJC3™ Polymer Joining Clips for modular attachment to any MOLLE-compatible surface such as ATLAS™ or PALS.